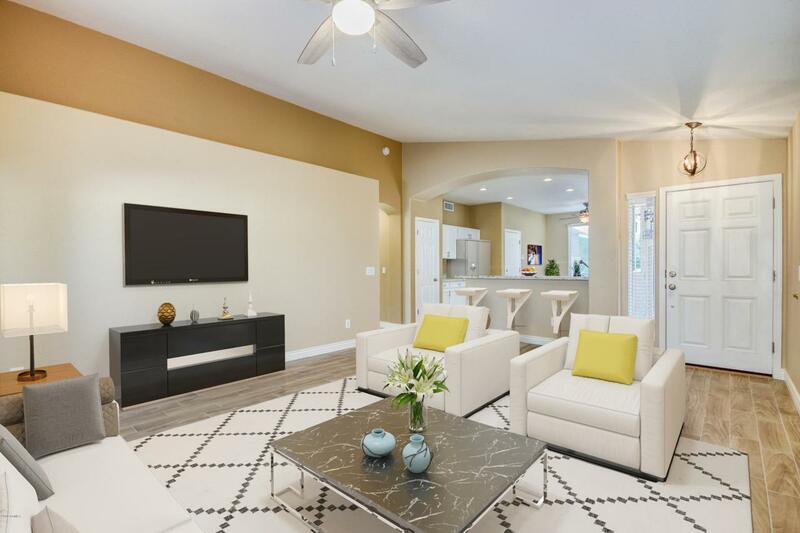 Beautiful 3 bedroom, single story home with lots of upgrades available in highly desired Fletcher Heights Community. 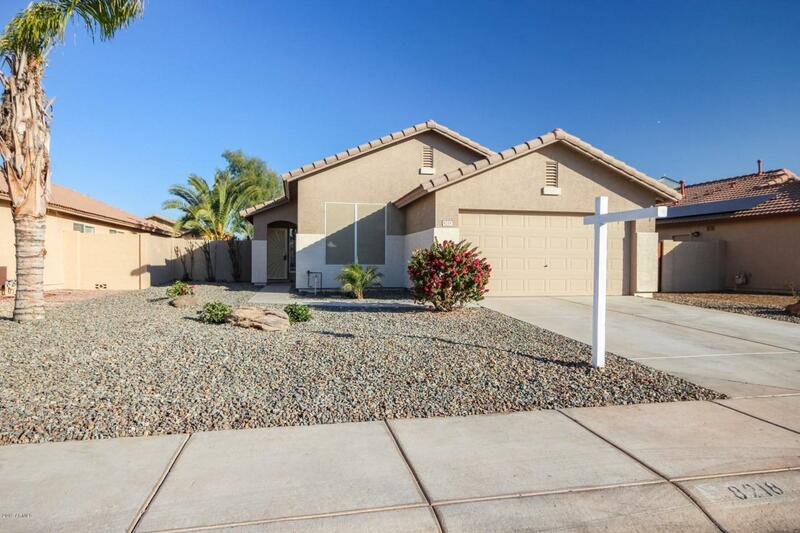 Great location, very close to the Loop 101 and lots of popular shopping and dining options. Gorgeous interior has a nice open floor plan, vaulted ceilings, new wood plank tile flooring, and lots of natural light. 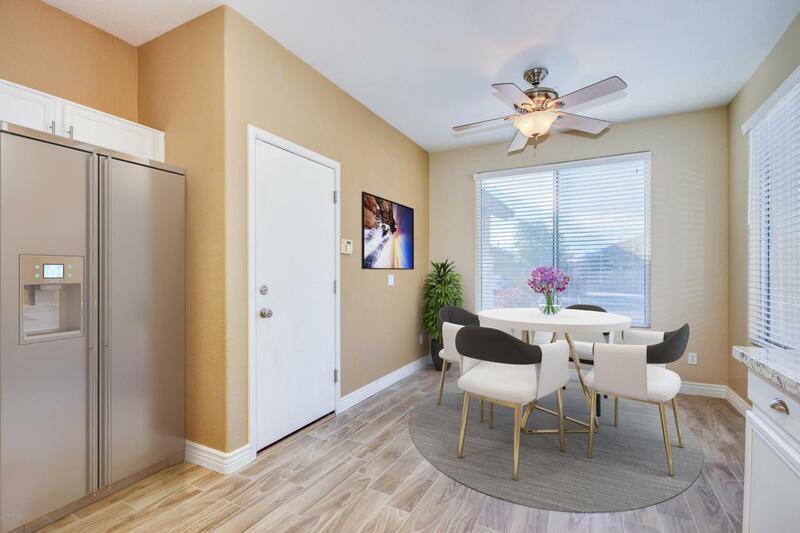 Spacious great-room right off the lovely eat-in kitchen with granite countertops, crisp white cabinetry and a breakfast bar. Large Master Bedroom has a generous size walk-in closet. 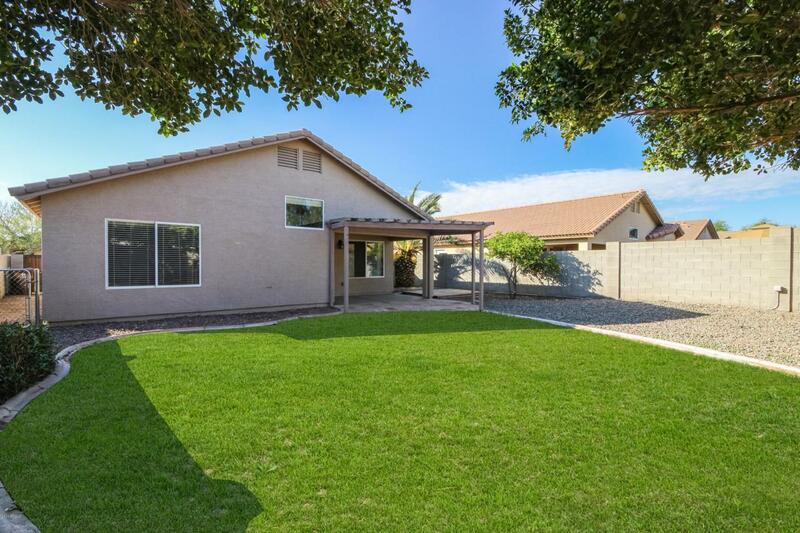 Large backyard, covered patio, N/S exposure, and gated dog run on side. New front and back sprinkler/drip system just installed...grass should all be back by summer! Book your showing today!